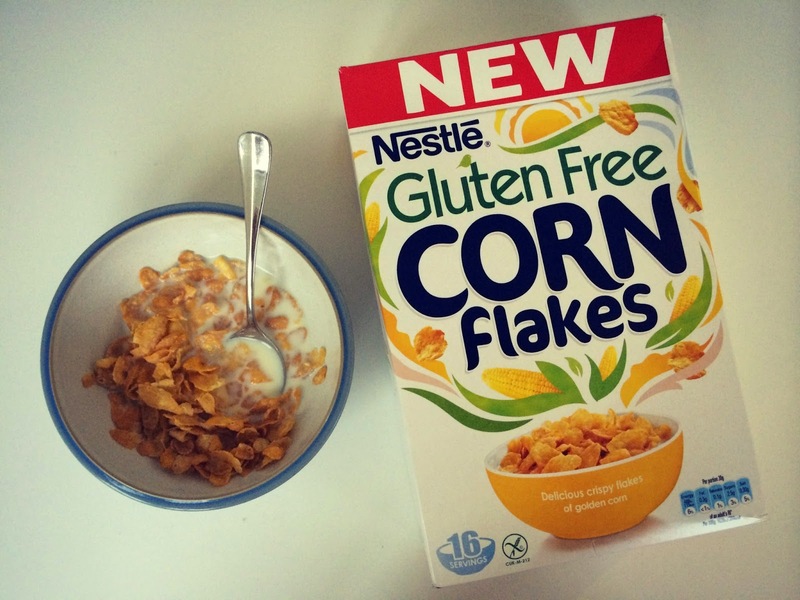 Nestle Gluten Free Cornflakes…Seriously THE best cereal I’ve had in years. They not only look like normal cornflakes, but they taste like normal cornflakes and just when you think it can’t get any better, they only cost £1.99 for a normal sized box too. Only a gluten free peep will understand what a triumph it is when you find something tasty that doesn’t contain a zillion calories and it doesn’t cost more than a new pair of shoes. Nestle deserve an award for creating this gluten free gem. 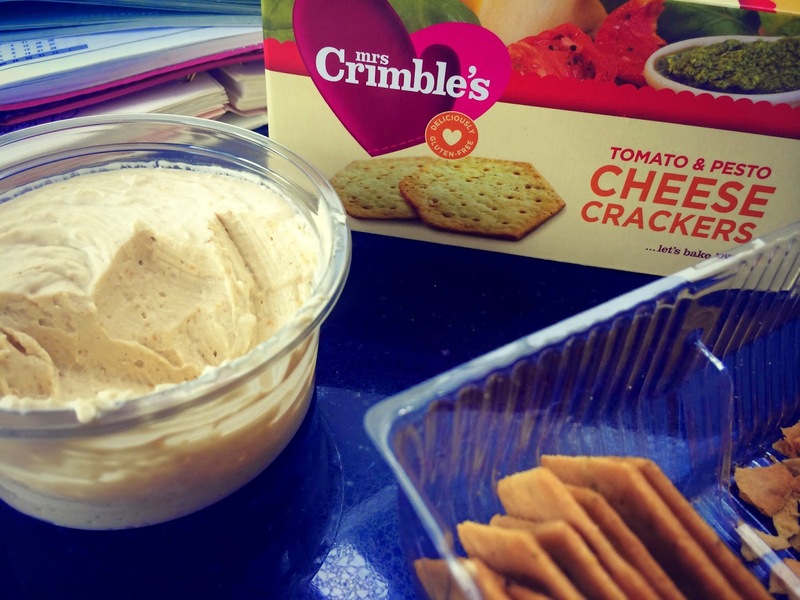 My go-to mid-morning snack recently are these Mrs Crimble’s Tomato & Pesto Crackers with a helping of humous. Crunchy, tasty and so moreish you have to move the packet away before they all vanish into thin air…well my stomach is hardly thin air, (I wish) but you get the idea. 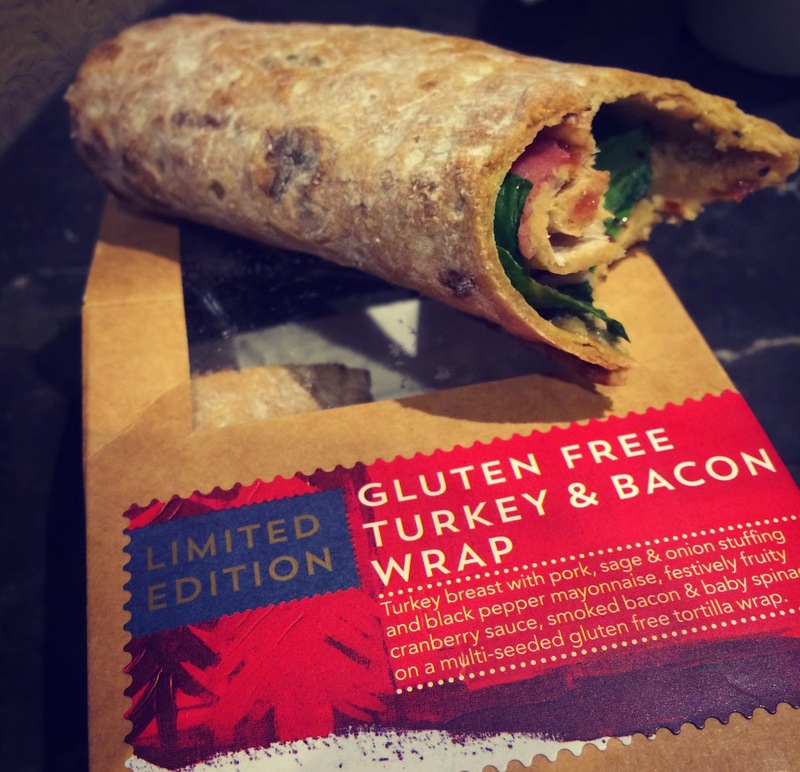 Hurrah for Starbucks and their new Turkey Feast Wrap. As always with Starbucks food, it’s a little on the pricey side (around £3.50 if eating in) and you don’t particularly get a great deal for your money, but us Coeliacs can’t afford to be picky if we want to eat on the go. 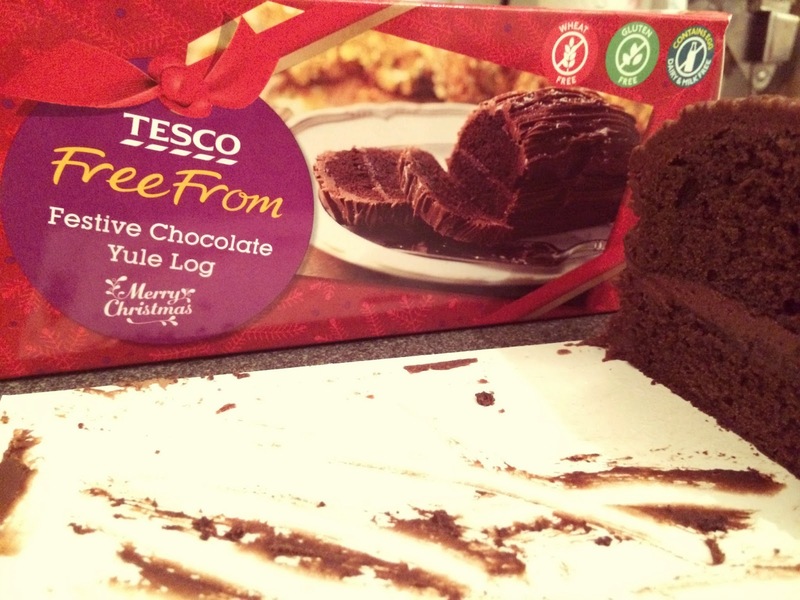 Oh dear…Tesco’s Gluten Free Yule Log is simply scrumptious. So much so that my family and friends have been enjoying this festive treat with me, and they can’t believe that it’s gluten free. For once I am grateful that others want to indulge with me…otherwise I’d be well on my way to giving Father Christmas a run for his money in the waistband department that’s for sure. 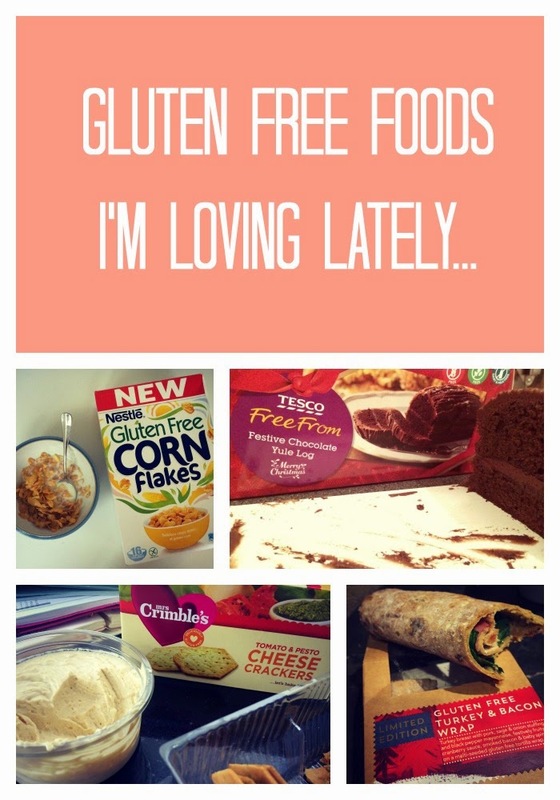 Have you tried any new gluten free foods lately? Let me know in the comments below! Next Post Winter Skin Care Protection with E45…plus a Giveaway!